Stana Katic. . HD Wallpaper and background images in the Stana Katic club tagged: photo stana katic castle beckett. 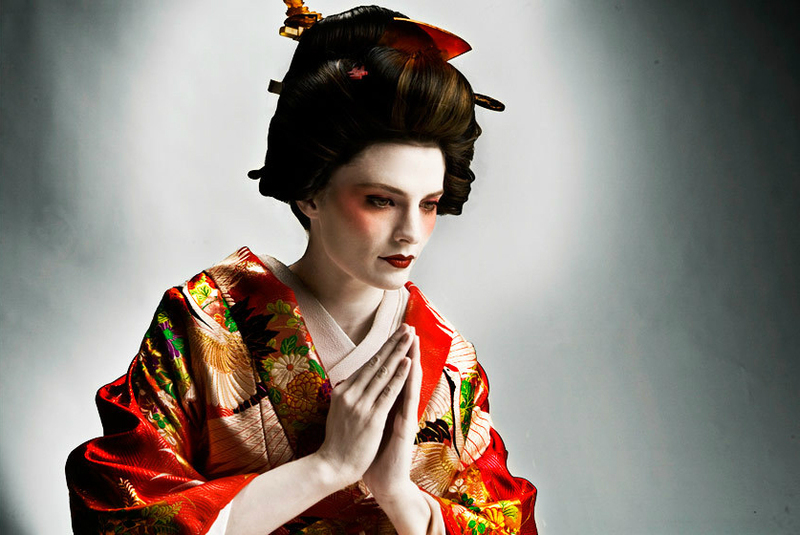 This Stana Katic photo contains kimono.